Barisha is a village in northwestern Syria. It is is located on the site of an ancient settlement, Dayhis. 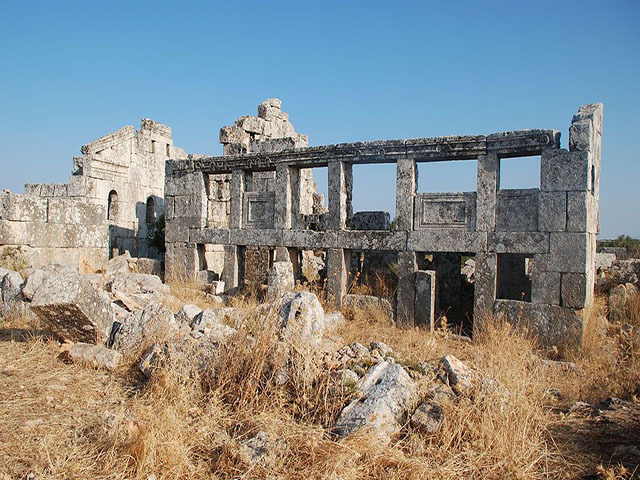 There are early Byzantine period ruins including residential buildings, cisterns, olive presses, and a church in the village. It was inscribed as a UNESCO World Heritage Site as part of Ancient Villages of Northern Syria in 2011.